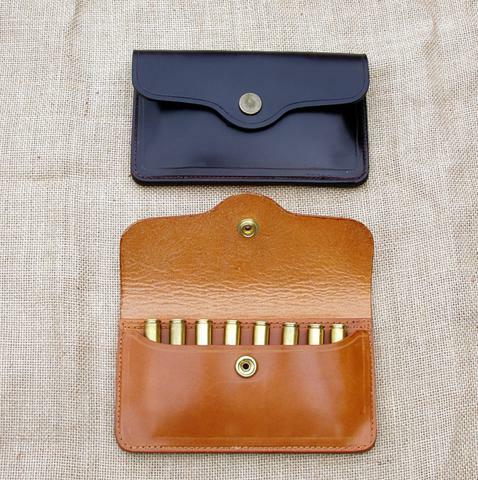 Our standard large cowhide bullet pouch takes 8 bullets up to and including .375 H & H or 9.74R. 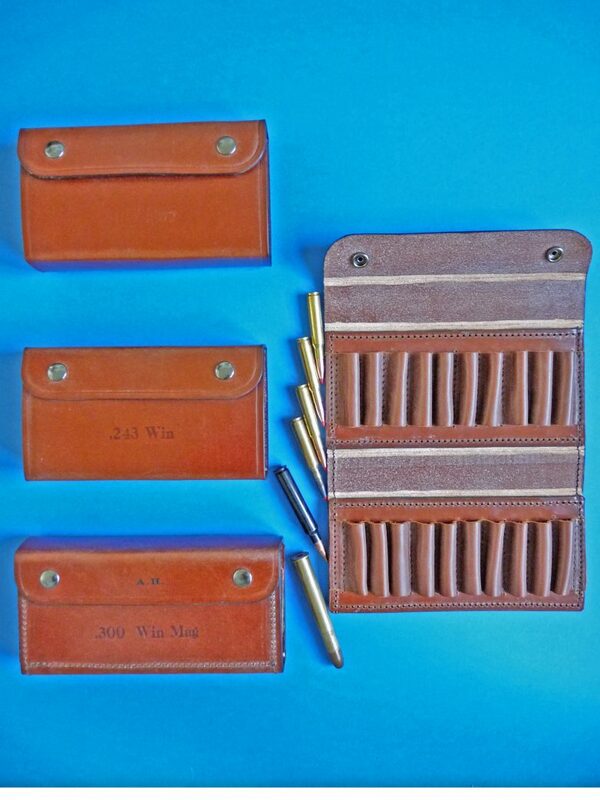 Our express large bullet pouch will take all rounds up to the .416Rigby. 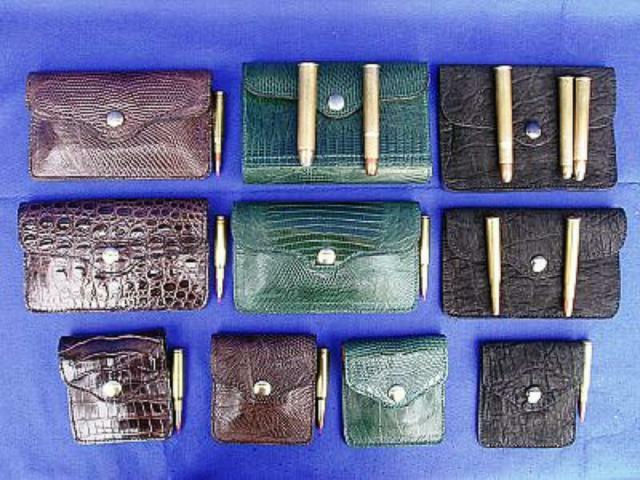 I have some of these pouches in ostrich, elephant and crocodile hide. 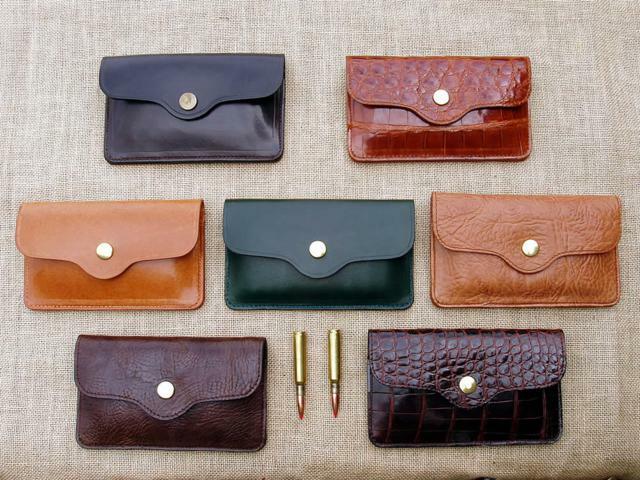 I like making bullet pouches, so I usually have quite a few in different leathers and colours in stock. 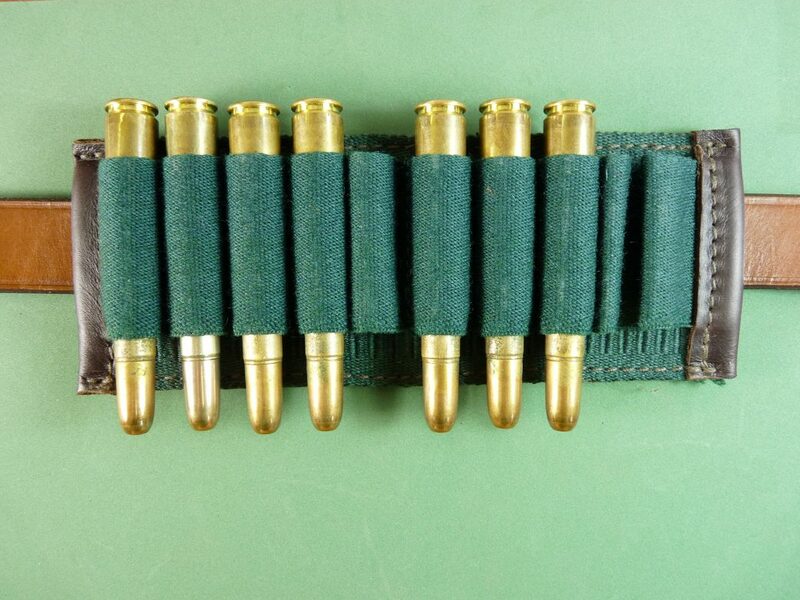 This large bullet pouch takes exactly the same calibres as the small pouch which are the usual calibres, .243 .308 etc up to and including .375H &H.
We also carry the EXPRESS version of the large bullet pouch which again takes 8 of the longer express bullets for calibres up to .416 Rigby, which I think is the longest express round. 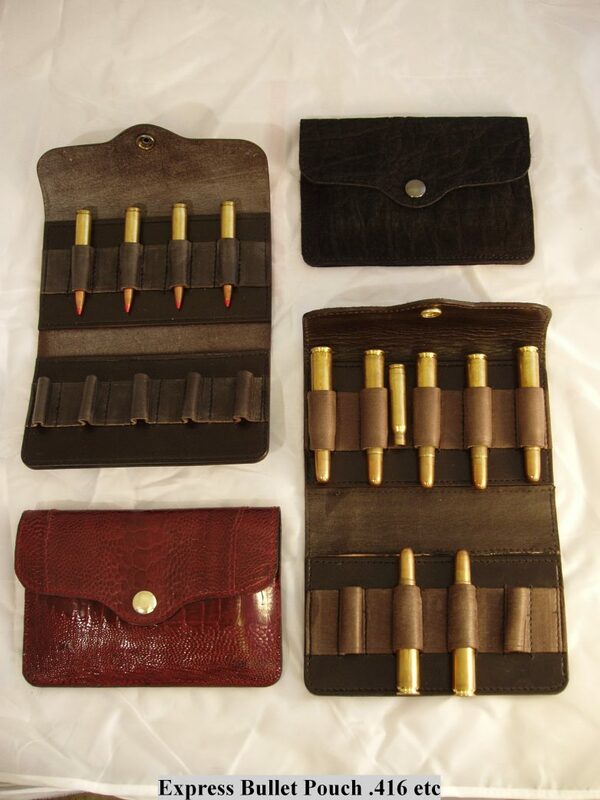 These pouches work well on a belt or in your roe sack. 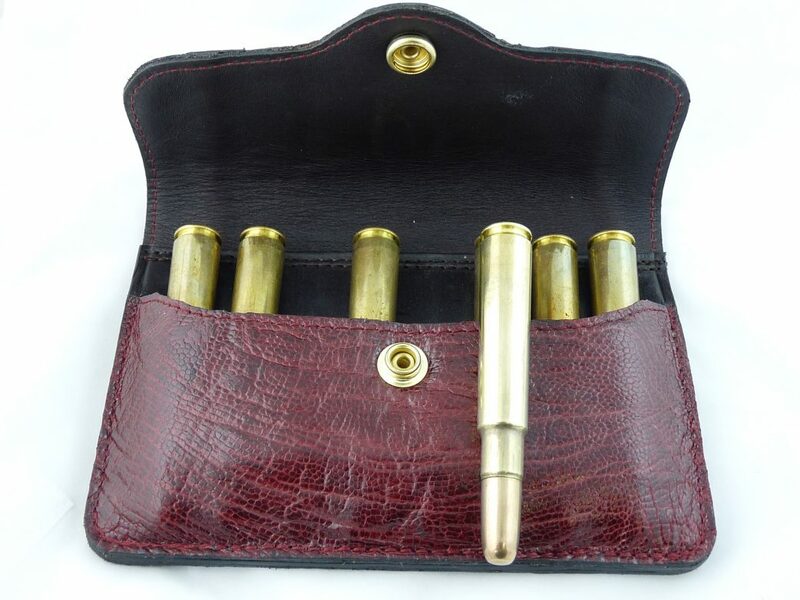 I hope you wont need them, but in my years as a pro roe stalker we did need them occasionally and when you do, then it is a relief to have these 8 extra rounds for the chase. 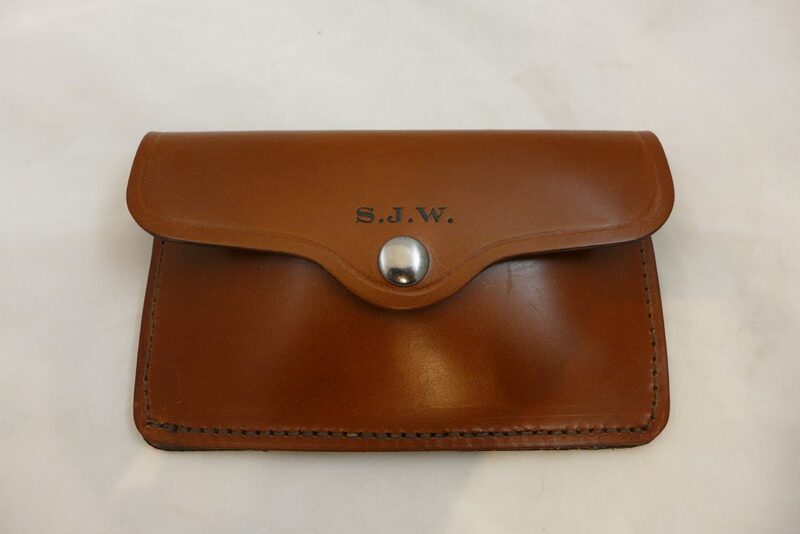 In the express version of the large bullet pouch I have some pouches which close with a Sam Browne stud, this was the traditional closure and silent – very necessary in the thick stuff when you have emptied your rifle and your belt rounds and there is a large and angry black gentleman with a sore stomach waiting to make your acquaintance. 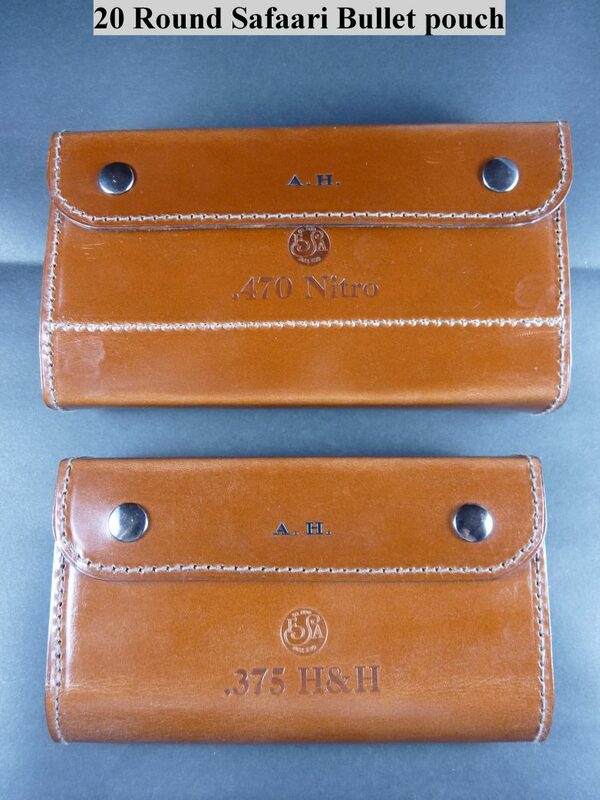 If you would like one of these then please phone; same price. 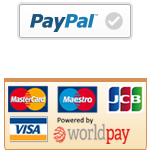 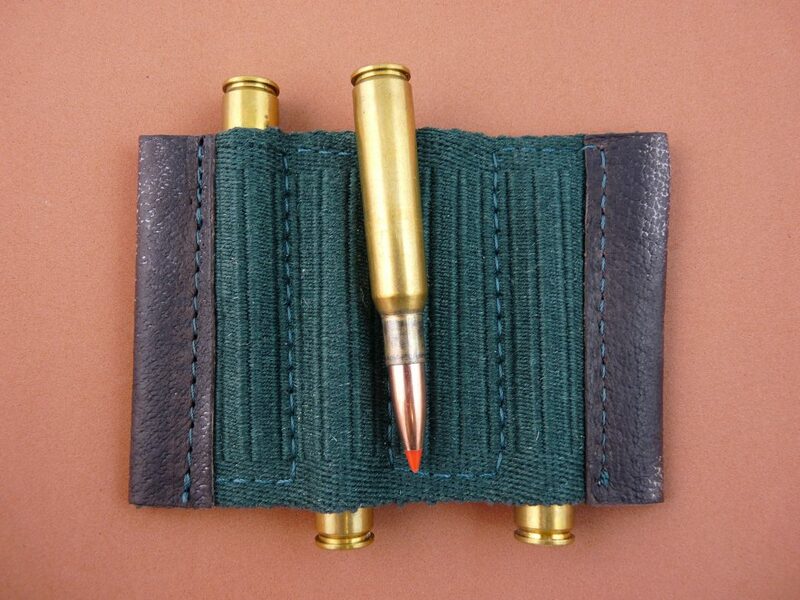 If you are looking for a belt bullet pouch for driven big game then please go to ” Driven Boar Bullet Pouch “. 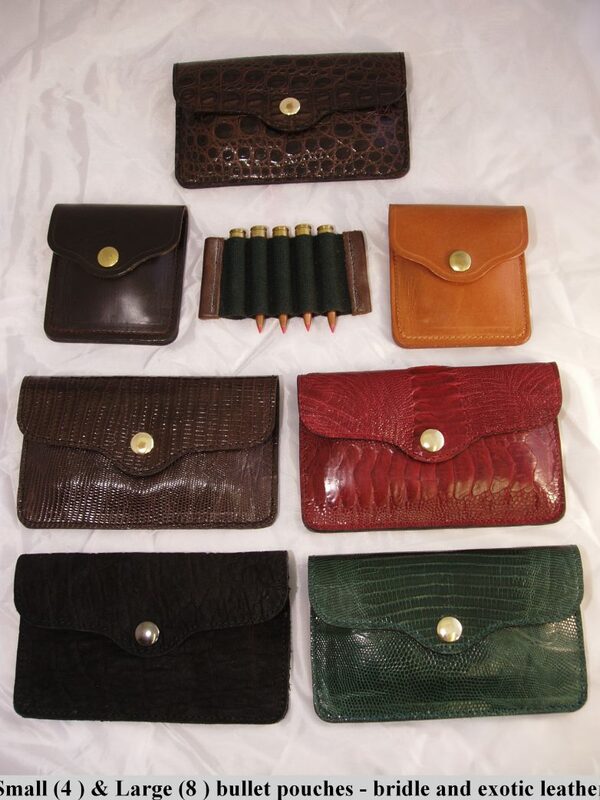 We also have available a selection of other leather Bullet Pouches, Bullet Reserves, Bullet Slides and Express Bullet Pouches.